Hey, it’s GTA V in first-person! Usually, cool mods that have a significant effect on gameplay are bound to PC, where game files are easily hacked and prodded and bent to users will. Of coyurse, GTA V is different; modders have found ways of modifying the game’s code on consoles to enable all sorts of things. 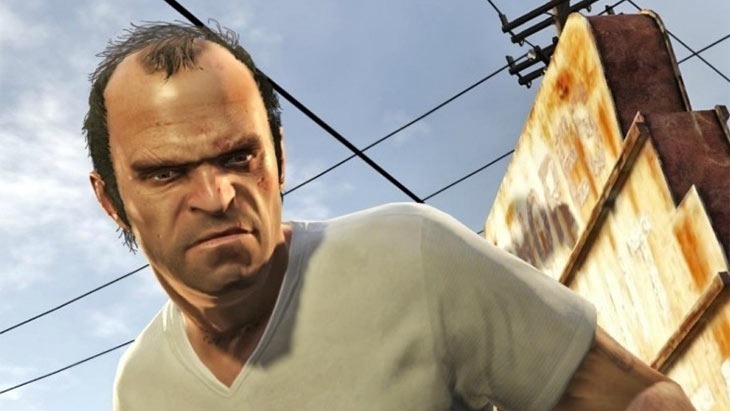 Now they’ve turned GTA V in to a first person shooter experience. Caveat: It requires a modded console, which automatically precludes all of you lovely people who don’t pirate their games from even attempting to mod GTA V. Mods are one of the reasons I’m looking quite forward to GTA V on PC; what people did with GTA IV on PC is incredible – and I think they may even outdo themselves with the newer sandbox. Now all we need is Oculus support, and we can have the ultimate digital jerk simulator! Anyway, here’s a look at the game in first person, courtesy of XBLToothPik. Imagine seeing the world through Trevor’s eyes. Next article Resogun Heroes DLC is now live!